Young Malayalam hero Prithviraj Sukumaran has been a prominent actor to look out for in both the Malayalam and Tamil film industries with his blockbuster movies like Ennu Ninte Moideen, Mumbai Police, Mozhi, Abhiyum Naanum etc, and had recently starred in the action flick Ranam. 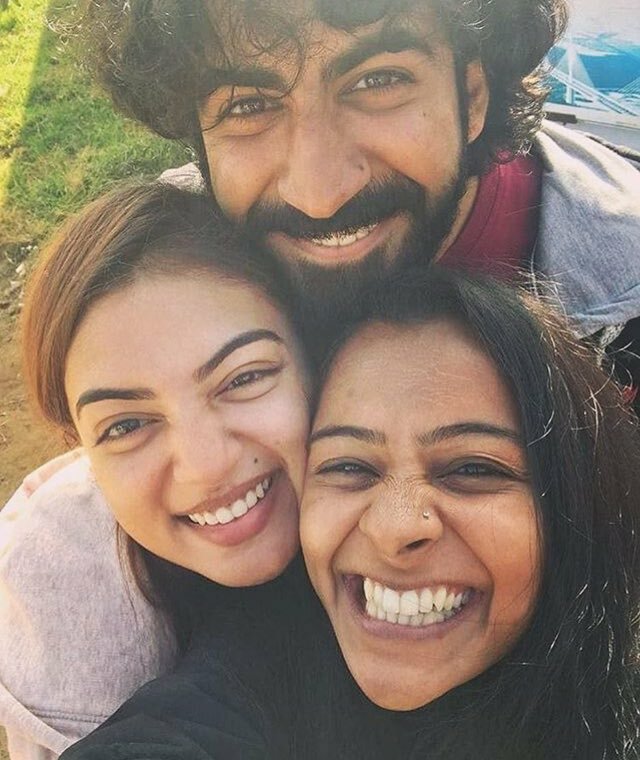 The actor, known to be the rising superstar of Malayalam industry had even recently crossed the milestone figure of acting in 100 movies with the Anjali Menon directorial venture Koode, which was the comeback flick of Nazriya Nazim and the movie was a super hit. Now, the actor has donned the hat of a director for the first time, with the political thriller Lucifer, which stars the legendary actor Mohanlal in lead role, alongside Manju Warrier and Tovino Thomas, and now it has been revealed that Lucifer will release worldwide on March 2019. 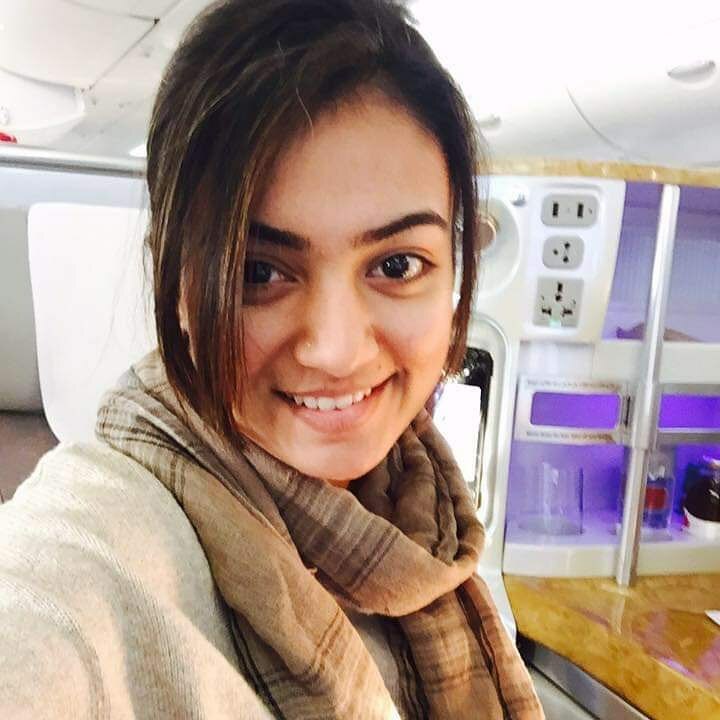 Nazriya Nazim has done a cameo role in this venture once again.